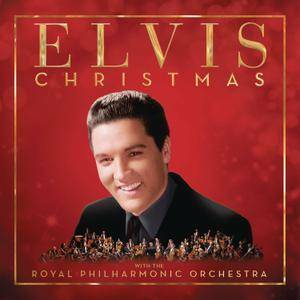 RCA Records and Legacy Recordings, the catalogue division of Sony Music Entertainment, celebrate the 2017 holiday season with the release of "Elvis Presley: Christmas With Elvis And The Royal Philharmonic Orchestra". 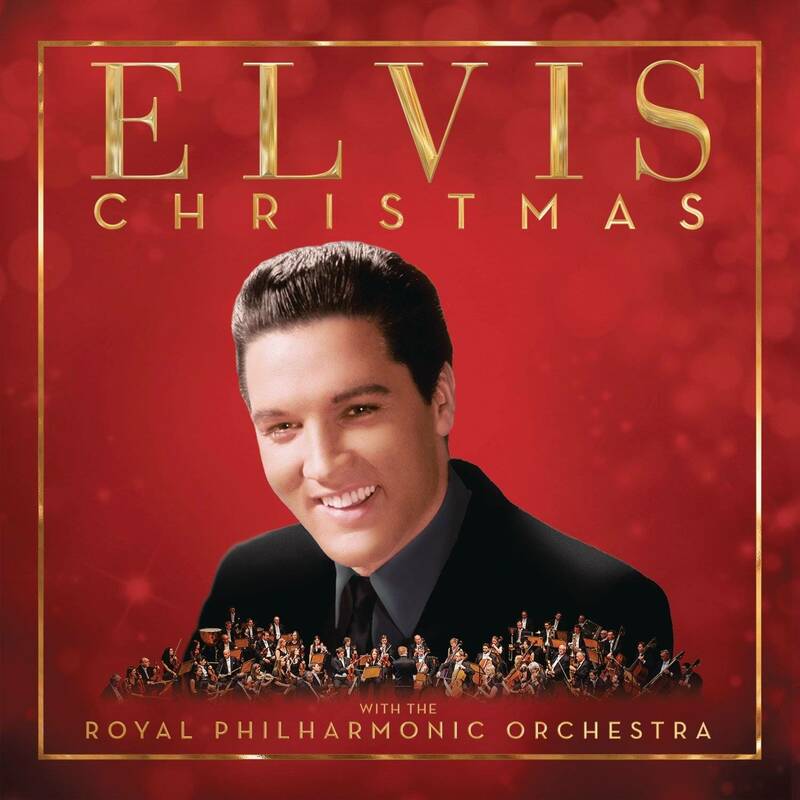 The album brings together Elvis Presley's best-loved performances from 'Elvis' Christmas Album' (1957) and 'Elvis Sings The Wonderful World Of Christmas' (1971) re-imagined with sublime and exquisite new arrangements performed by The Royal Philharmonic Orchestra. This Deluxe Edition features four bonus tracks (The Peace In The Valley EP). 'Elvis Presley: Christmas With Elvis And The Royal Philharmonic Orchestra' was produced by Nick Patrick and Don Reedman and recorded at Abbey Road Studio 2. It follows in the phenomenal success of 2015's 'If I Can Dream: Elvis Presley With The Royal Philharmonic Orchestra', which sold more than 1.5 million copies worldwide and stayed at #1 on the ARIA charts for three weeks, as well as last year's 'The Wonder Of You: Elvis Presley With The Royal Philharmonic Orchestra' sold more than 800,000 copies worldwide. This holiday season also marks the 60th anniversary of 'Elvis' Christmas Album' (1957), the perennial classic that's become the top-selling holiday album of all-time. Elvis' signature interpretations of secular and sacred holiday classics have become an integral musical component of Christmas round-the-world. topped the Billboard 200 for four weeks in 1957 and 1958 and has remained a constant chart fixture for years after, selling more than three million copies. A reissue on RCA's Camden label was certified Diamond by the Recording Industry Association of America, becoming Elvis' single bestselling album and the bestselling holiday album of all time.